So as you who follow me know I only started blogging about three months ago. I was totally unaware of what I was getting into, I just knew a few things; I love writing, I would love to be able to write for a living and I am passionate about Mamas not losing who they are. When I started blogging and plucked up the courage to send my first post in to the depths of the world wide web I was completely unaware of the community I had entered. As I began learning about linkies, Twitter chats, networks and conferences etc I was utterly blown away by the support and encouragement I was given every day. 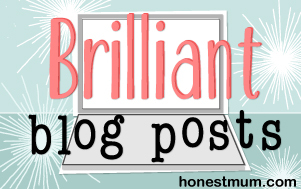 So this post is to say thank you to The Blogosphere. I immediately got a friendly and inclusive vibe from so many lovely bloggers. I sought help with blogging tips from the amazing You Baby Me Mummy and even joined a few of her super supportive courses (which she runs frequently so head on over and give yourself blogging boost… they are really helpful and so insightful) and still go back for advice on blogging and how it all works. 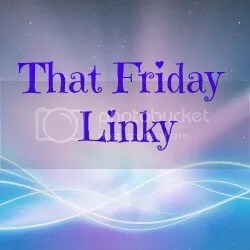 She also runs a weekly linky (I will talk about these more later) called The List with another fabulous blogger that I regularly take part in every week. There is so much to take in and get to know in this crazy blogging world; and it really is whole world in itself. Once you enter it becomes like a secret universe and part of who you are. There are always the big bloggers that you will aspire to be but the blogosphere is no place for comparison and judgement. The support and encouragement is so vast, and envy (although inevitable at times) is discouraged, as we are constantly remind that all bloggers start somewhere! Linkies… where do I even start with thanking the massively amazing ladies (and gents) that host some incredible linkies every week. I am particularly a fan of Cool Mum Club (which has also started as an Instagram hashtag community recently too!) and have become a regular member there, which means I am recognised by the two lush ladies that run it and so many other super cool mum members! Honest Mum is a great source of inspo and I constantly look to her blog in pure admiration and love being a regular member of her Brilliant Blog Posts linky every week. 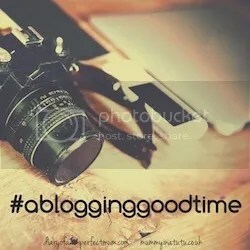 These sorts of connections are vital to the big bad blogging world; they are what keeps it spinning on its axis. And it is these sorts of connections that will make you feel all warm and cosy inside and make you want to keep on blogging on week upon week. I have found myself immersed in an amazing universe of my very own with a population of incredible people that support and encourage. If you are thinking of blogging, do it. You will not regret it. Get involved in the community spirit and it will give so so much back. So thank you all. Eternally. 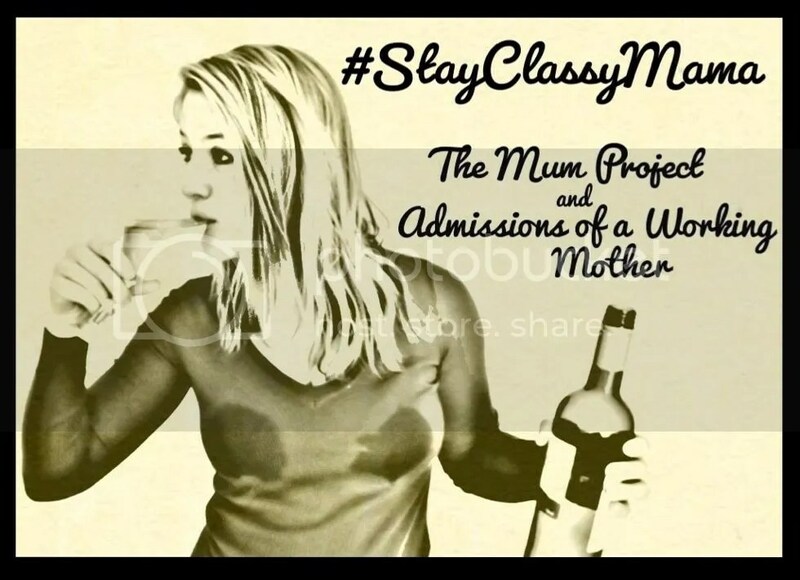 Thanks for sharing with #coolmumclub honey! ← Rockin’ around this Mamas tree; Christmas songs: Love them or loathe them?